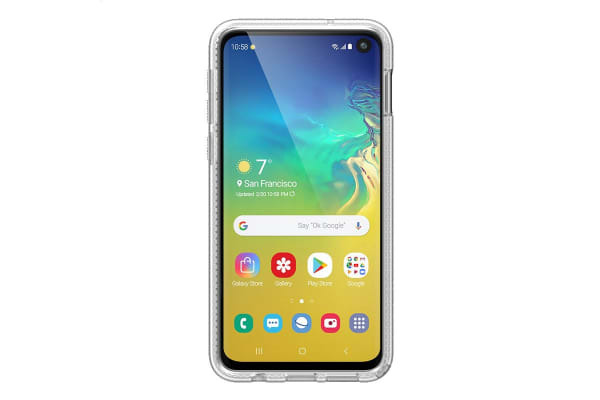 The Catalyst Impact Protection Case for Galaxy S10e features a grippy rubber bumper and lanyard attachment. This case is compatible with Wireless Charging, so you can charge your phone without taking it off. 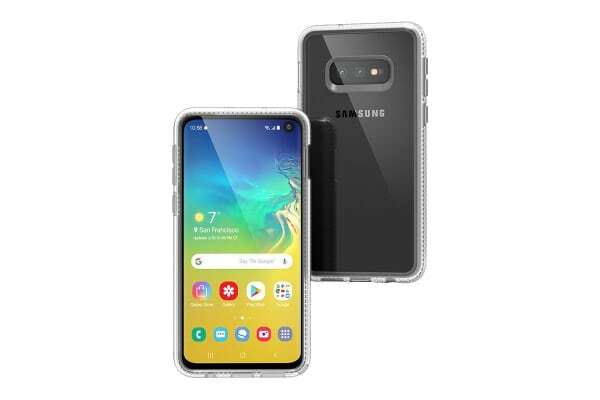 The Catalyst Impact Protection Case perfectly fits the Samsung Galaxy S10e screen profile and has added impact protection from innovative truss cushioning system combined with a rubber polymer blend to increase the drop protection up to 3m. The exposed screen allows for direct touchscreen access and the open ports give unobstructed access to the headphone and charging port. 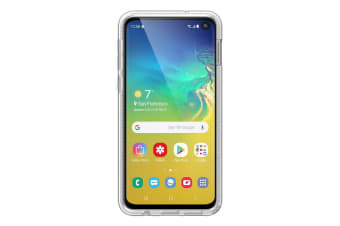 The rear camera is sealed and protected to keep out dust and debris and the sloped rubber seal provides easy and smooth access to the fingerprint sensor at the side of the case. 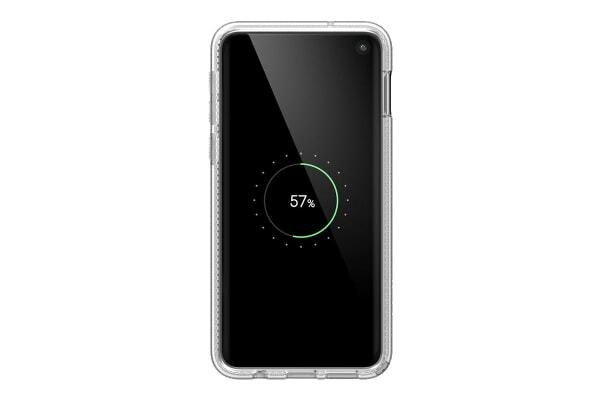 The Catalyst Impact Protection Case for Samsung Galaxy S10e is easy to put on and take off so that it provides ideal everyday protection that doesn’t overshadow the stylish design of the Galaxy S10e.